Positive: Quality workmanship; a spacious 17 "screen; excellent configuration. 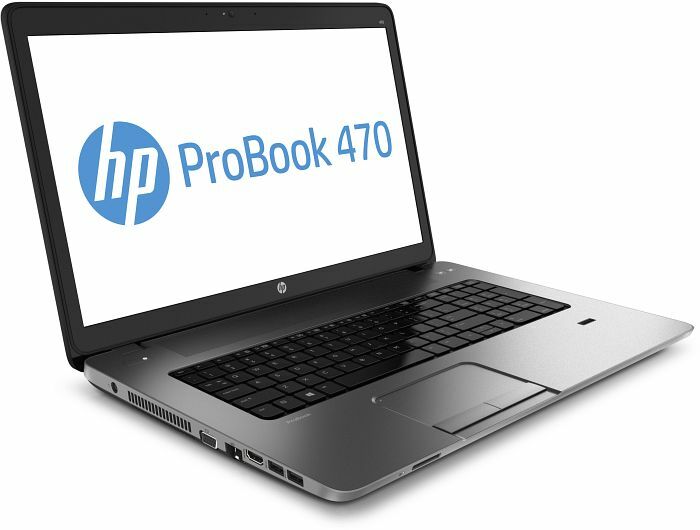 Series: The HP ProBook 470 is a notebook built for productivity. 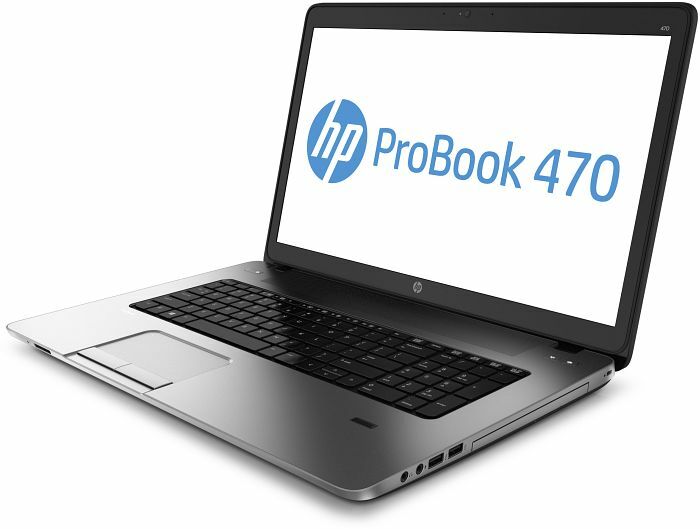 As manufacturers shift away to building less bulkier laptops, the ProBook 470 is one of the remaining laptops retaining the rather bulky 17-inch form factor. Arguably massive, it nevertheless delivers the performance and security features essential for demanding users. The Probook is largely made of plastic, which is sturdy and stable. Its dimensions measure at 41.68 x 28 x 2.58 cm and its weight starts from 2.63 kg. This laptop is probably not a good choice for those who require portability. However, its weight is relatively light for a 17-inch model. On the display side, it is equipped with a 17.3" diagonal Full HD anti-glare LED-backlit screen. Users may opt for either 1920 x 1080 or 1600 x 900 resolution. 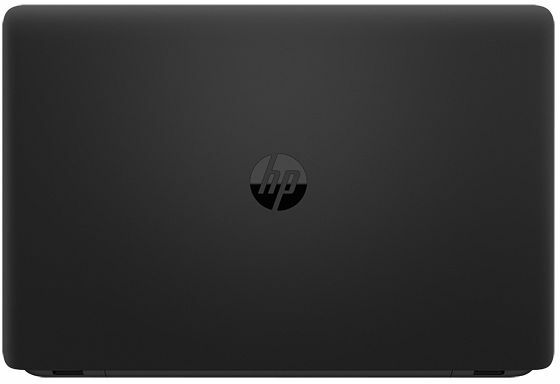 True to HP’s spirit of customizations, users are also given the choice of processors from the latest 7th generation Intel Core i3, i5 or i7 processors. The maximum memory configurable RAM capacity is 16 GB DDR4-2133 SDRAM. The storage capacity is up to 512 GB and users are also given the option of an optical drive (which is rare these days). Whatever the combination of specs users opt for, multi-tasking and prolonged productivity is a given on this machine. There are plenty connections offered on this machine whereby interfaces include USB 2.0, 3.0 and 3.1 Type-C ports. The inclusion of an HDMI port makes it easier to connect the laptop directly to monitors or TVs without any converters. It comes integrated with a 720p HD webcam for communication purposes. The clickpad with multi-touch gestures is wide and sensitive, as in many of HP's newer laptops. It is placed more towards the left making it easier to use for right-handers. Left-handers on the other hand might find this placement to be slightly odd. HP’s laptops have always been known for their durability. This laptop is designed to pass MIL-STD 810G testing and built with an aluminium reinforced keyboard. In addition, the keyboard is spill resistant and it features a backlight for use under dim environments. Furthermore, the keyboard is designed to help suppress ambient noise including keyboard clicks with HP Noise Cancellation Software. 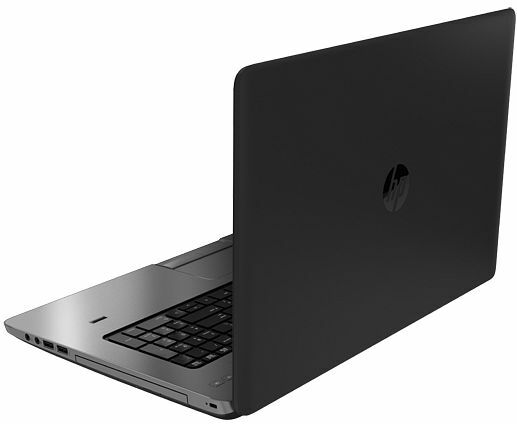 Audio quality on this notebook is loud and clear as it is enhanced with the HP Audio Boost. An HP 3-cell, 48 Wh long Life lithium ion battery delivers a battery life of up to 12:45 hours. For maximum security, a fast touch fingerprint scanner is integrated on board. To top it off, it comes pre-installed with Windows 10. 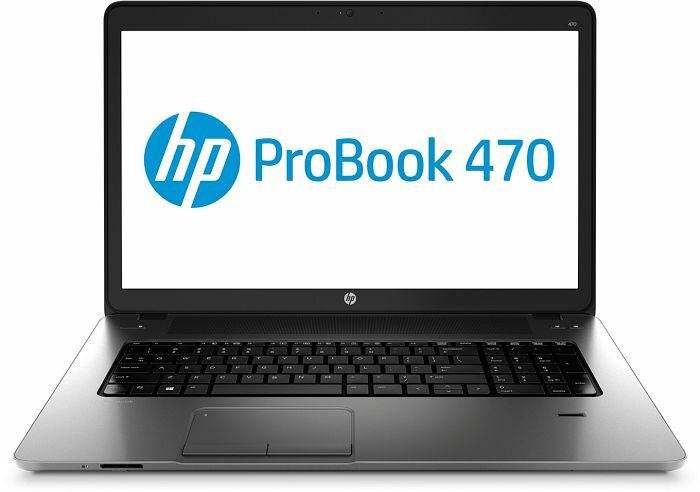 In all, the ProBook 470 will certainly be a top choice for those looking out for 17-inch models.